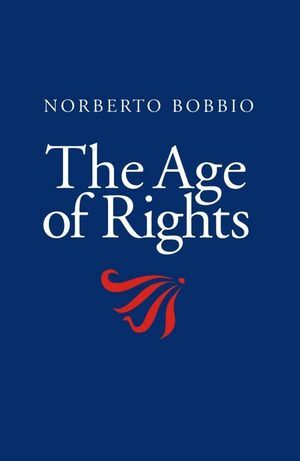 Norberto Bobbio is Emeritus Professor of Legal and Political Philosophy at the University of Turin. * The author is Italy's leading political theorist. * This book brings together his writings on human rights.